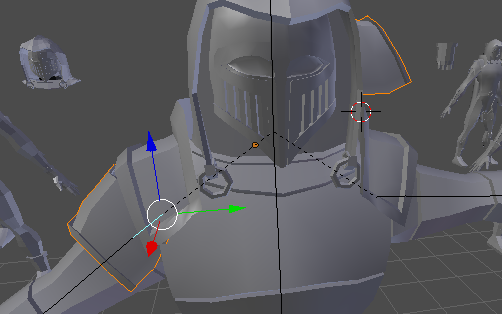 I was wondering if there is a way to parent a mirrored mesh to different bones, what I mean is I have shoulder shoulderpads on my character that is a mirrored mesh. 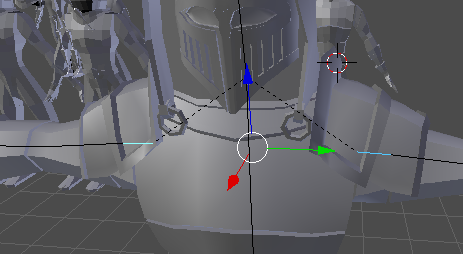 I figure that I could just delete the mirror and copy the left shoulder over to the right, but if there is a way to do what im asking that would be nice. Browse other questions tagged mesh game-engine bones mirror parent or ask your own question. 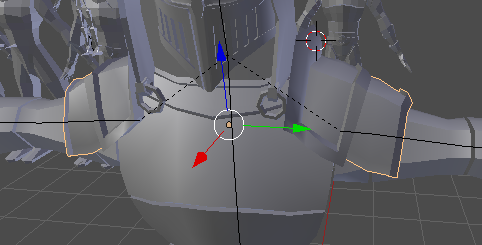 Easiest way to apply armature to model made of MANY meshes?